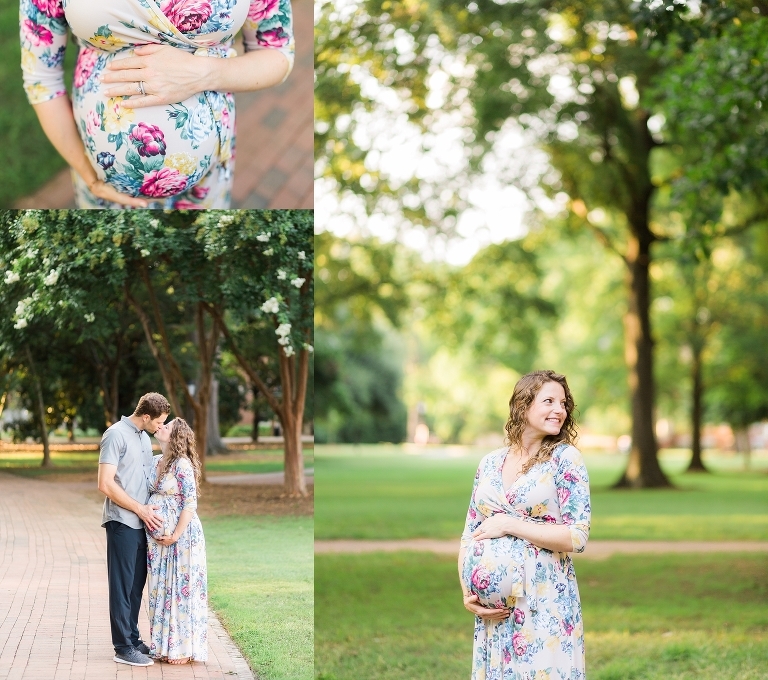 Kassy and Chris had their downtown Davidson maternity photography session last Summer. 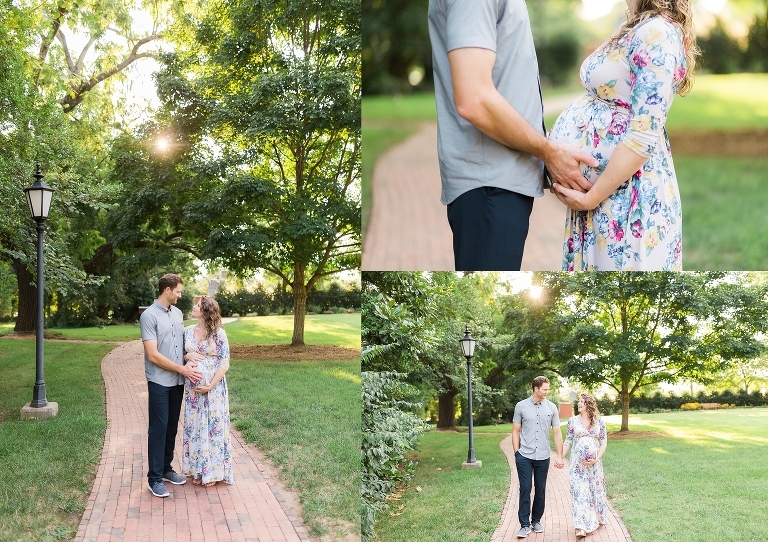 We used the beautiful greenery around downtown Davidson throughout the Davidson College Campus. 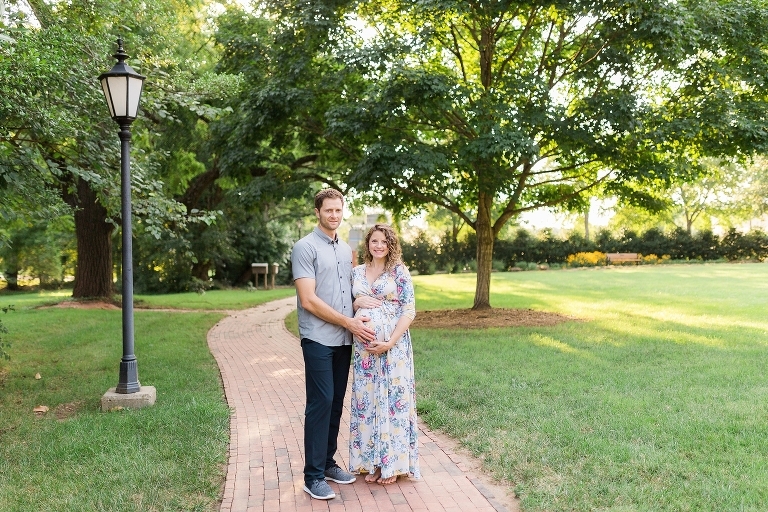 After this photo shoot, their baby boy Max Christopher was born 10 days later on August 7. He was 7 pounds, 9 ounces, and 19.5 inches long. 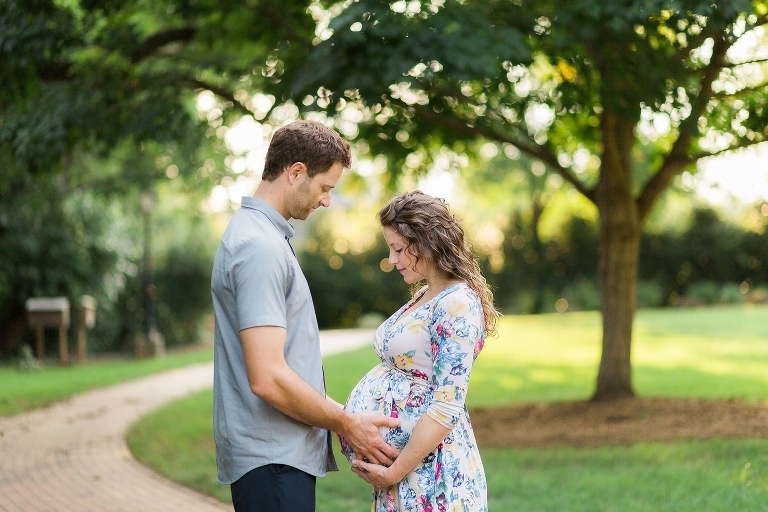 They are overjoyed to be first time parents. There are some really beautiful places in the Town of Davidson. Check out another session in Davidson here.